Daycare Trumbull: Get your Kids Interested in the Olympics. 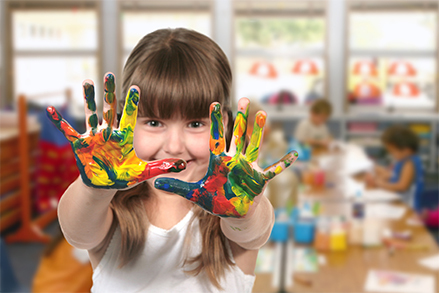 Strong Start Early Care and Education offers quality, education-oriented day care for families in the Trumbull area. When you are a working parent, it can be hard to carve out creative fun times with your young children. 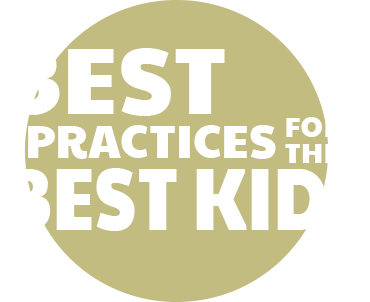 In this blog series, we’ll give some summer fun suggestions of things to do with your children. This year will see the return of the summer Olympics. The XXXI (31st) Summer Olympics this year are being held in Rio De Janeiro in Brazil. The Olympic Games present a tremendous learning opportunity for the whole family. Some of the ideas we’ll present are great for older children too, but there is no reason a themed day of learning can’t be enjoyed by everyone. The photos alone will light up your social media feed. This is a great opportunity to get out a real globe to teach your child about the world. An inflatable globe adds some fun to it too. What language to they speak there? They speak Portuguese in Brazil. Where else do they speak Portuguese? You can learn some basic words in Portuguese, and greet each other every day during the Olympics with your newly acquired vocabulary. Get out the construction paper, safety scissors, glue and make the flag of Brazil! Let your child make their own flag and put it on their bedroom door. This activity can be extended to cover any country or flag that catches your attention during the games. Check back for our next blog for more fun ideas to do this summer. 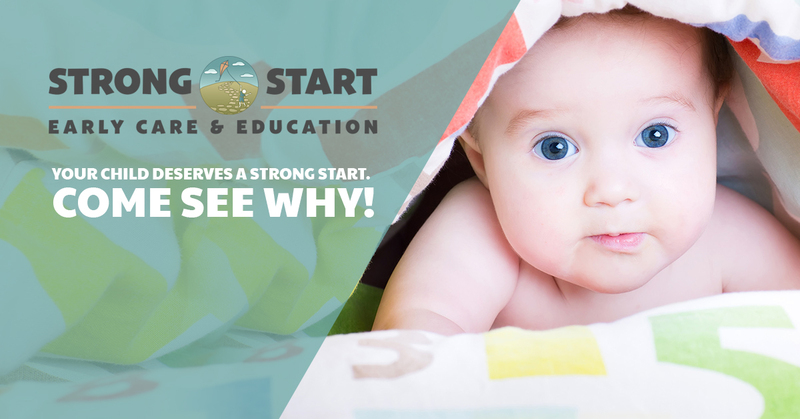 If you are looking for day care that is education centered, call Strong Start Early Care and Education.